Welcome to 2019 and your vow to get healthy or lose weight. You have made the resolution but now what. Which diet plan will make you bathing suit ready by June? There are so many to choose from. This diet was popular in 2018 and is predicted to maintain that popularity in 2019. The diet involves drastically reducing your intake of carbohydrates and replacing them with fats, forcing the body into a state of ketosis — when you burn fat instead of carbohydrates for energy. The notoriously restrictive diet calls for its followers not only to reduce intake of unhealthy carbs like sugar but also those that are normally considered healthy, like most fruits and certain vegetables. Intermittent fasting is another trend that has been gaining more traction in recent years. This diet plan isn’t so much focused on what you eat but when. For two non-consecutive “fast” days each week, intermittent fasters abstain from eating except for one small meal of just 400 to 500 calories for women and 500 to 600 calories for men. For the remaining five “feed” days, you can eat whatever you want. Research shows intermittent fasting can lead to weight loss, with one study showing alternate-day dieters can lose an average of 10 to 30 pounds in about eight weeks. Other studies found this type of diet, along with regular exercise, may be beneficial for lowering LDL or “bad” cholesterol levels and blood pressure. However, abstaining from food can be difficult for obvious reasons and some people may be better suited for this type of diet than others. 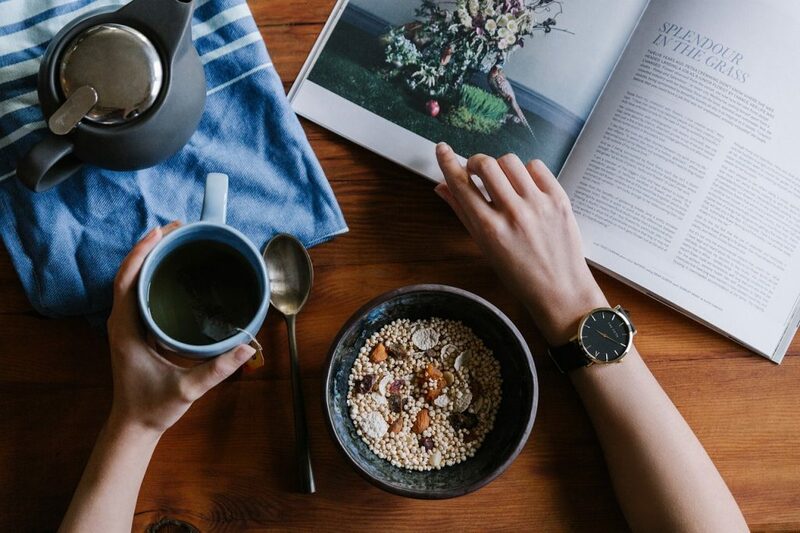 “I may recommend intermittent fasting as a strategy for weight loss patients who are focused, determined, and motivated in improving their health goals,” Nancy Z. Farrell, a registered dietitian nutritionist and spokesperson for the Academy of Nutrition and Dietetics, told CBS news. Hogan also worries that this style of eating could lead some to disordered eating habits. “Some people swear by intermittent fasting and it works for them and that’s great. I would never tell them to stop, but it’s not something I would ever outright recommend to a patient because it’s promoting a weird relationship with food where you’re not allowed to eat at certain times and have to eat during others and that’s not a road I would ever want anyone to go down,” she said. Moseman Law, LLC is ready to join with you in 2019 to get answers for your legal questions. From bankruptcy to estates to business startups, Attorney Heather Moseman will stand with you and provide you with the support you need to win. Contact us today to set up an appointment!